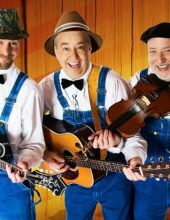 The Sons of Britches bring their amazing musical talent, hilarious comedy, and one-of-a-kind performance to life in a show unlike any other! 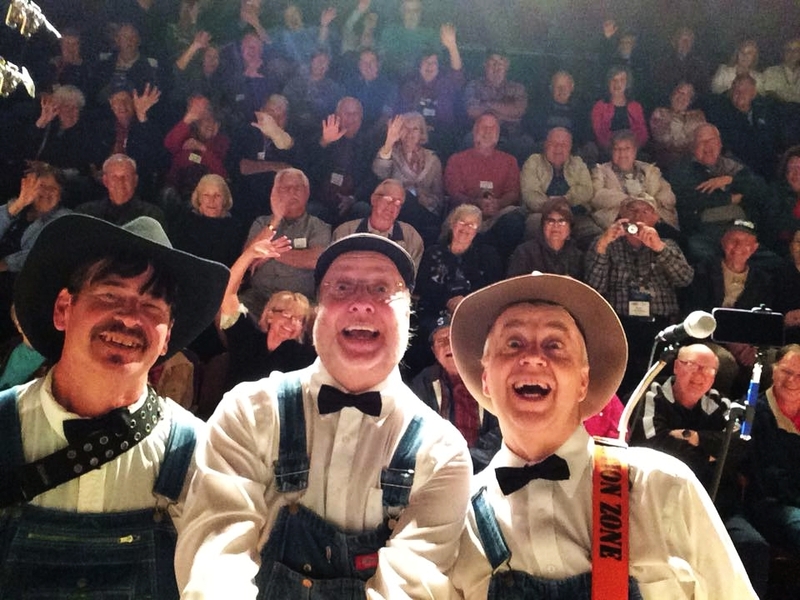 Booking tip: Sons of Britches is very popular, advance reservations are recommended! You save up to: $149.5 (43%) off! Music, Comedy, and One-of-a-Kind Entertainment! 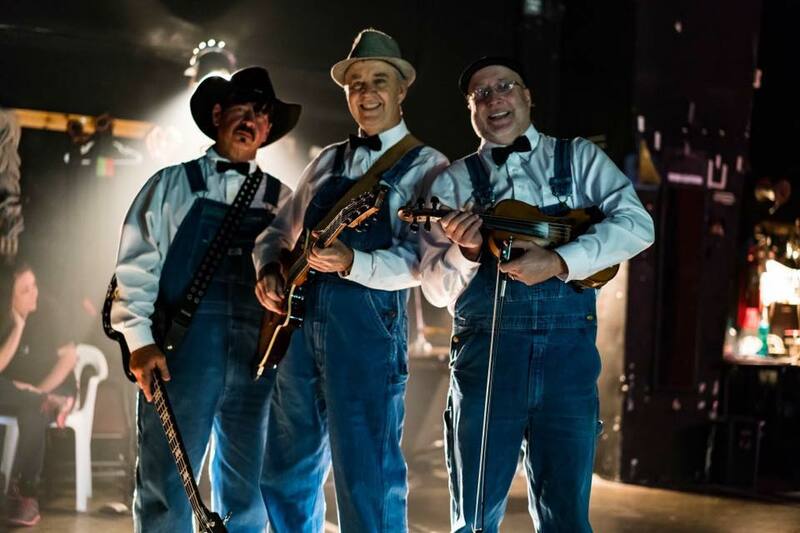 A one-of-a-kind LIVE music show that combines country, bluegrass, Cajun, Rock ‘n roll, and even Zydeco – the Sons of Britches are taking the Branson show scene by storm! 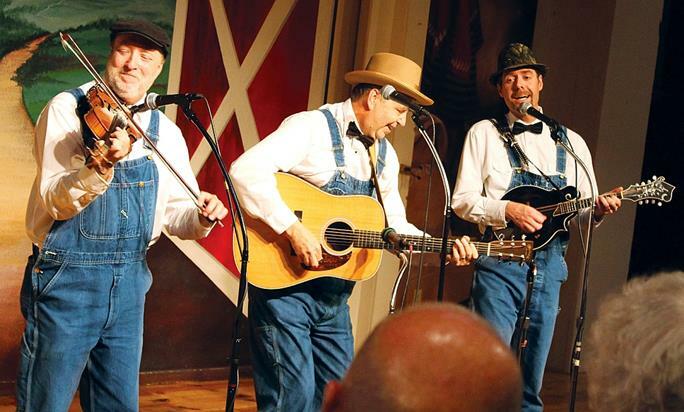 This is not your ordinary country, comedy and bluegrass show – it’s the SOB’s and that means great music and lots of fun! What began with gigs at local events and private functions, the act has grown their following and fanbase so much that they have set up shop for regularly scheduled shows at one of the Branson area’s premiere live entertainment venues! 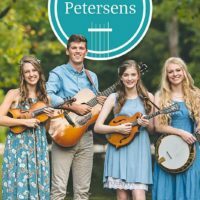 These three unique performers will share the songs you love as they amaze audiences with their masterful musicianship, singing, and comedy. 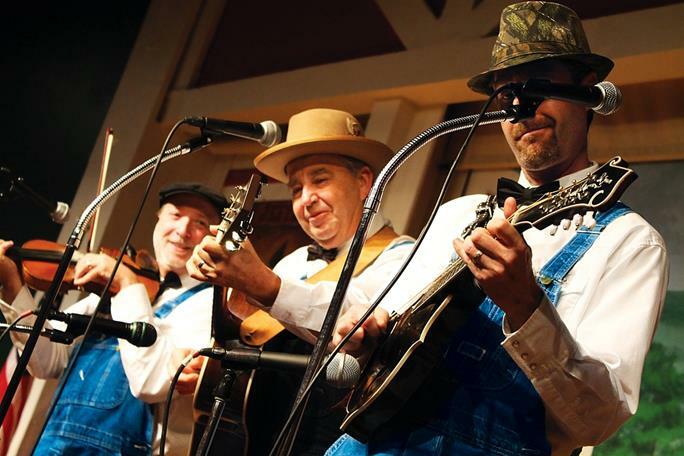 Dressed up in their fancy tuxedo shirts, black ties, and overalls – they are pulling out all the stops for an upscale Ozarks performance you won’t want to miss! Your Favorite Songs… by Request! 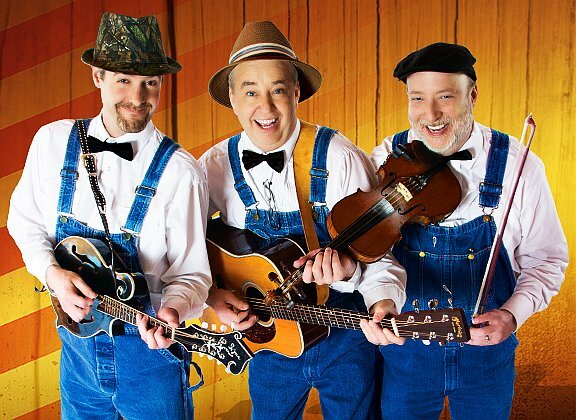 One of the most intriguing aspects of their Branson show, is that the Sons of Britches take requests from the audiences – ensuring that no two shows are ever the same! Don’t let the group’s appearances deceive you, as the group has more than one hundred years of combined experience between them. 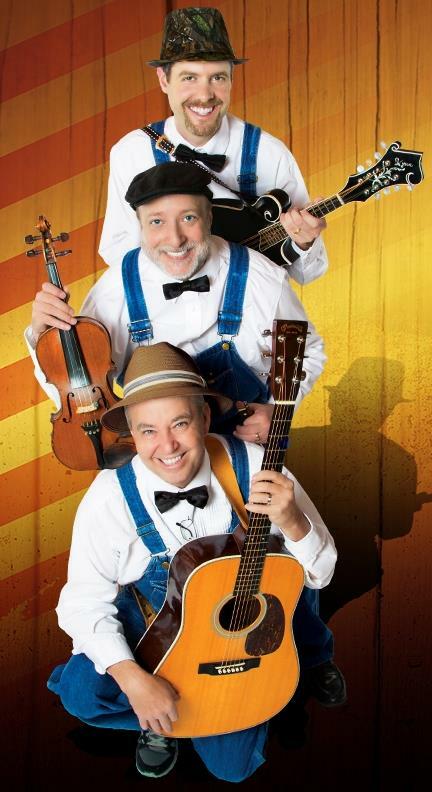 This musical trio consists of some of the most talented performers and instrumentalists to ever perform on any Branson stage and include: Earl “Melvin” Vaughan, John “Sidedish” Fullerton, and Louis “Squirrel Dog” Darby. 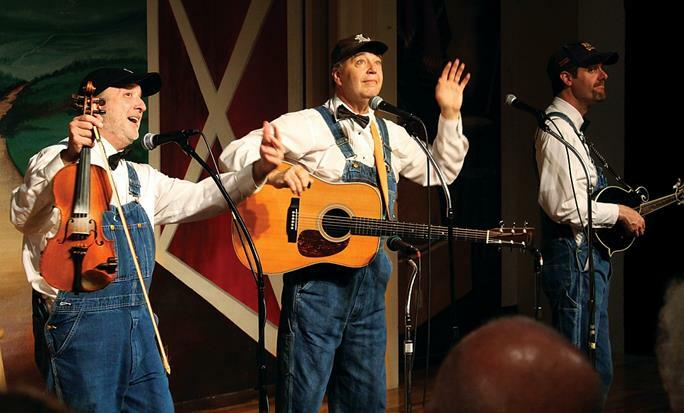 For a show that provides a new and refreshing perspective on LIVE music and entertainment, the Sons deliver and action-packed, music-filled, laugh-out-loud production that will leave everyone in the audience singing, clapping, and laughing along with the guys. Something New for Branson Audiences! 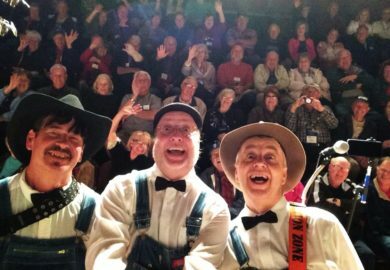 Few groups or entertainers can captivate a crowd like this group, and once you see them perform – you will have no doubt that you made the right choice to see one of the area’s newest and hottest shows! Seen the show tonight. It was a lot of fun. Very talented and just great music. Boy can that guy play the violin. They took requests from the audience. Very neat. A real must see while in Branson. The dark haired guy is new to the group. He plays bass guitar. He sings a couple of songs. Awesome voice…. This is a must see show!!! One of the best shows in Branson. We go at least once every time we’re in town. Every show is unique because at least 50% of the numbers performed are audience requests. The kids will love Earl’s rendition of George Jones White Lightin’ if you request it. Earl is a great musician, and his library of songs is amazing. Lewis is the best left handed fiddle player you will find anywhere, and Kevin is great on the bass guitar, plus also does a beautiful religious medley on acoustic guitar. 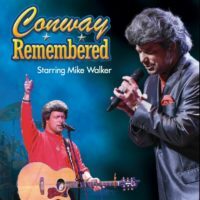 I recently saw these guys in Branson and as a performing musician for more than 50 years, I can state that they are absolutely some of the best talent of their genre to be found. 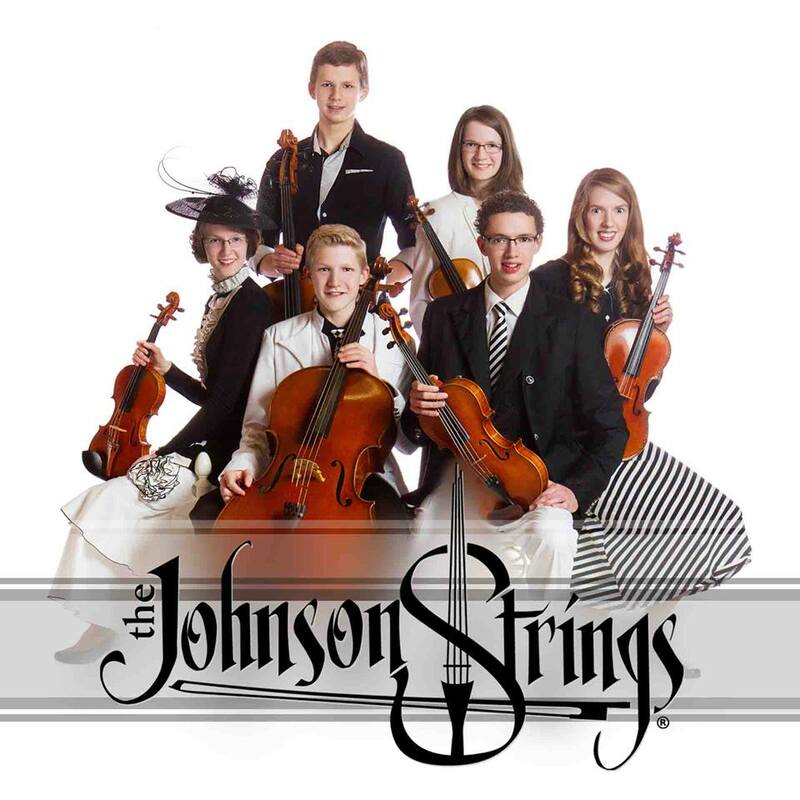 Great music, exceptional musicians, and personable, funny, and down-to-earth entertainment. I have recommended them to all my friends. While we were in Branson we saw 5 different shows and the Sons of Britches was by far the best of the 5. They knew every group or singer that was requested and they performed them beautifully. 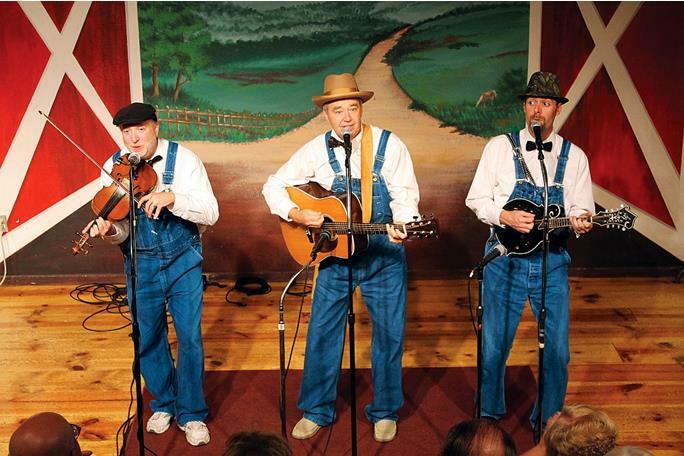 The son of britches is absolutely the best show in branson. I’ve been coming to branson many years and has seen many show but this show is the greatest!!! It’s a feel good show! The bass player is the very best!!!! This is such a fun show. Everyone on the bus enjoyed it! One of the BEST shows in Branson. We make the trip from MN twice a year and the S.O.B. show is a must see show each trip. Their talent is AMAZING. Can’t wait to see them again. Wonderful entertainment,These guys know how to put on a show.We will be going back soon.It’s a must see in Branson. We would and have recommended this show. Thoroughly enjoyed every minute. 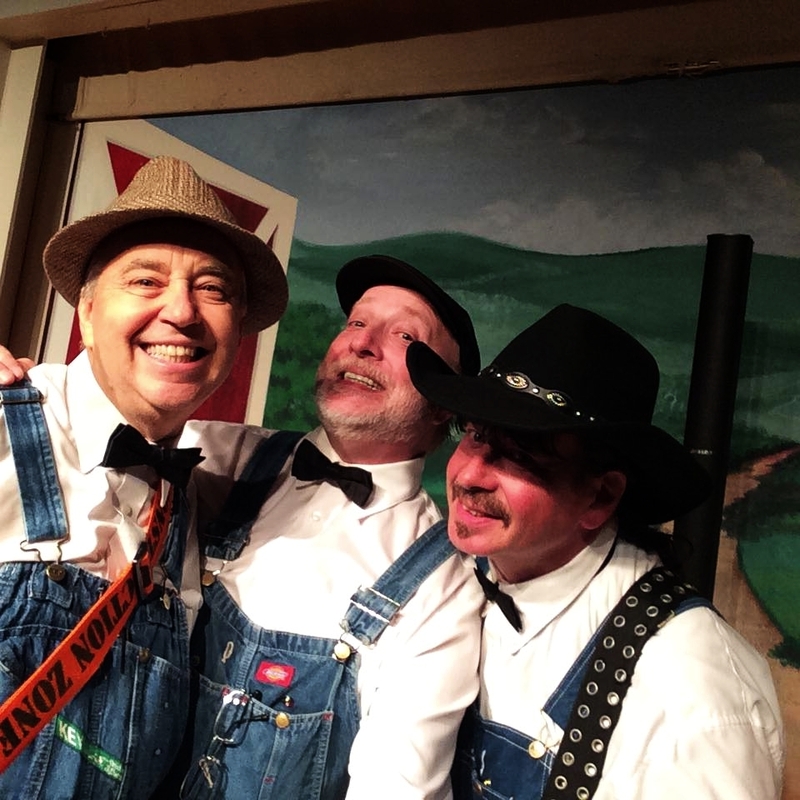 The Sons of Britches group is very talented, funny, and entertaining. Look forward to seeing them again.